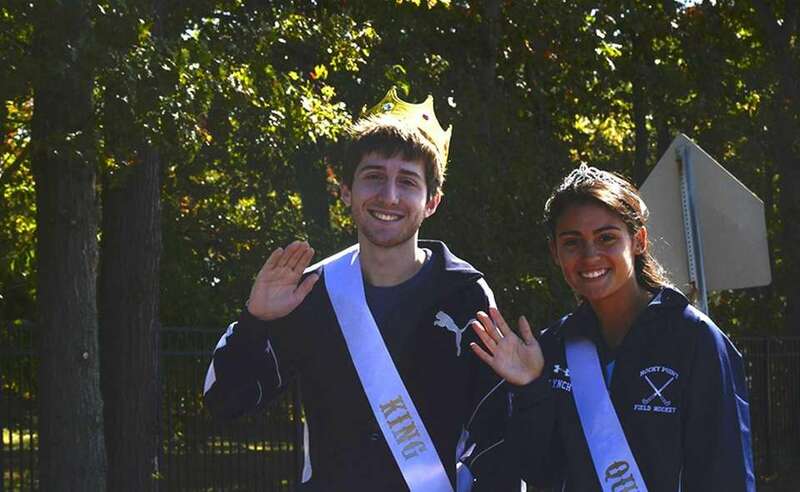 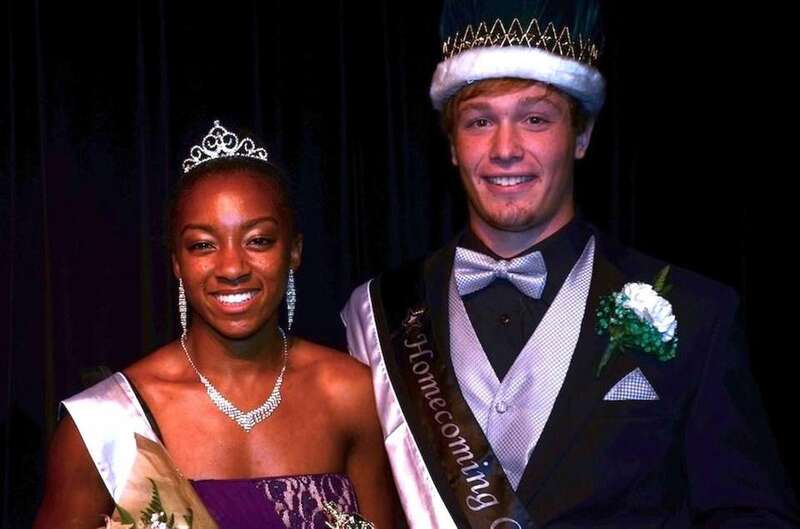 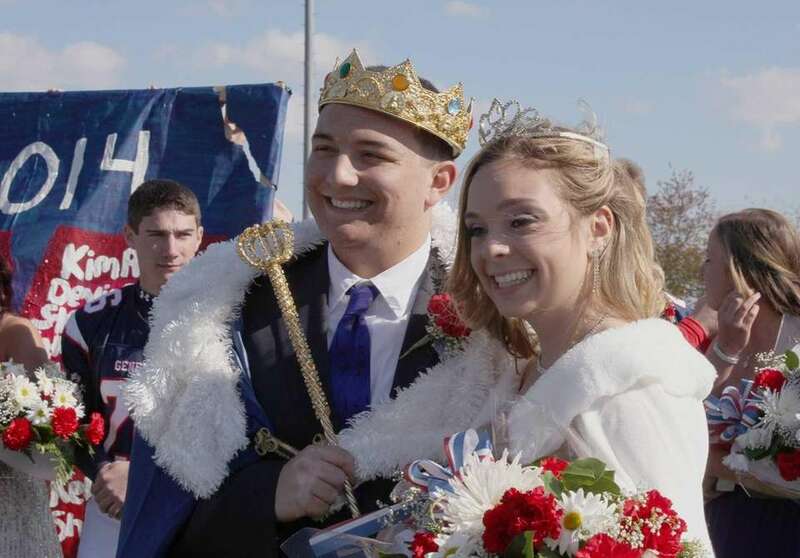 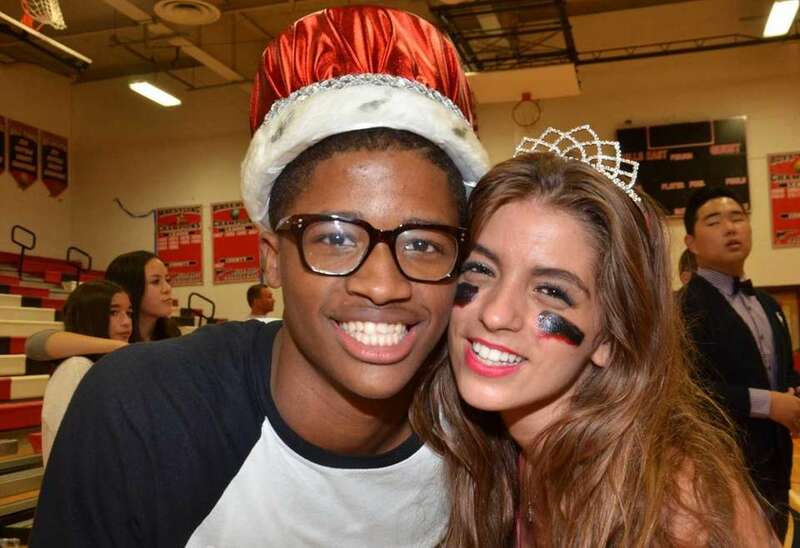 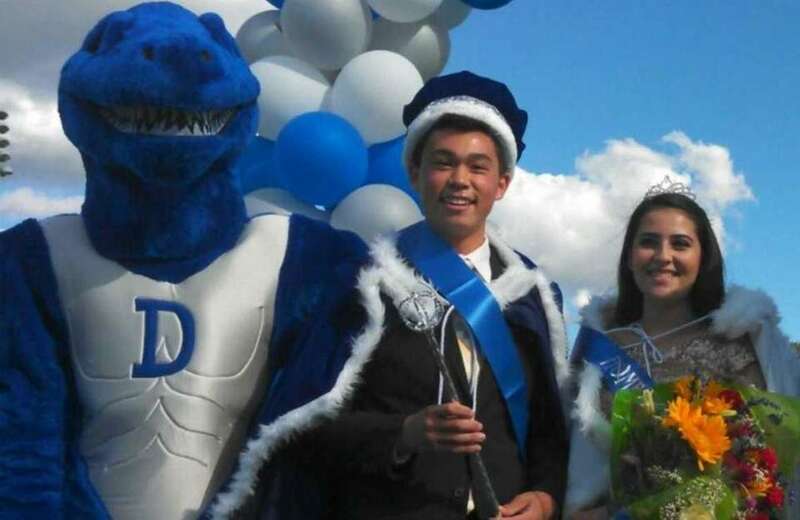 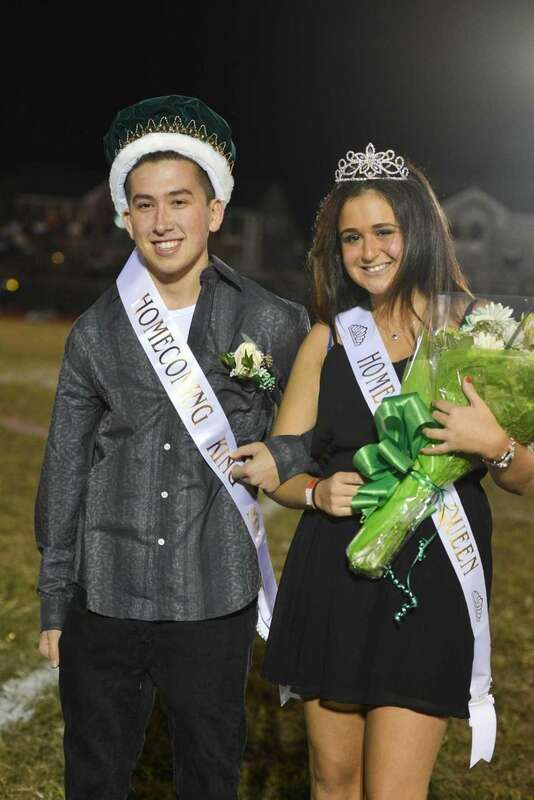 High schools throughout Long Island crowned homecoming kings and queens in September and October of 2013. 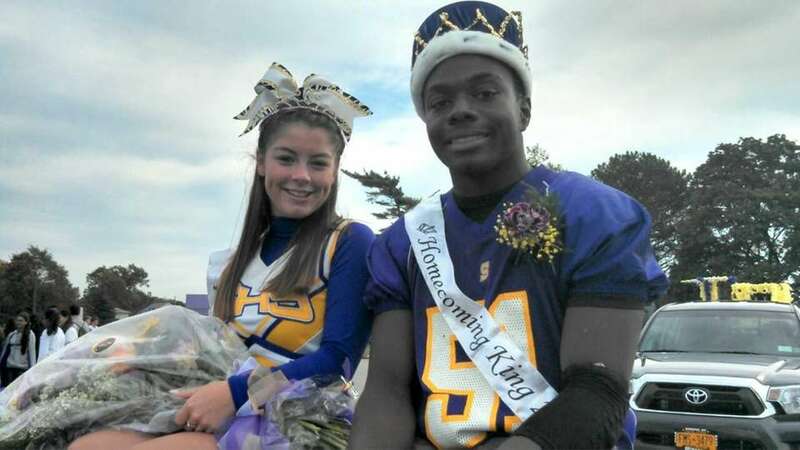 Joanna Ramsay, a senior at Half Hollow Hills High School West in Dix Hills, was named homecoming queen after the Colts' 49-14 victory over West Babylon. 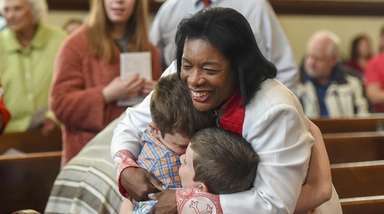 Ramsay is one of quadruplets and has Down syndrome. 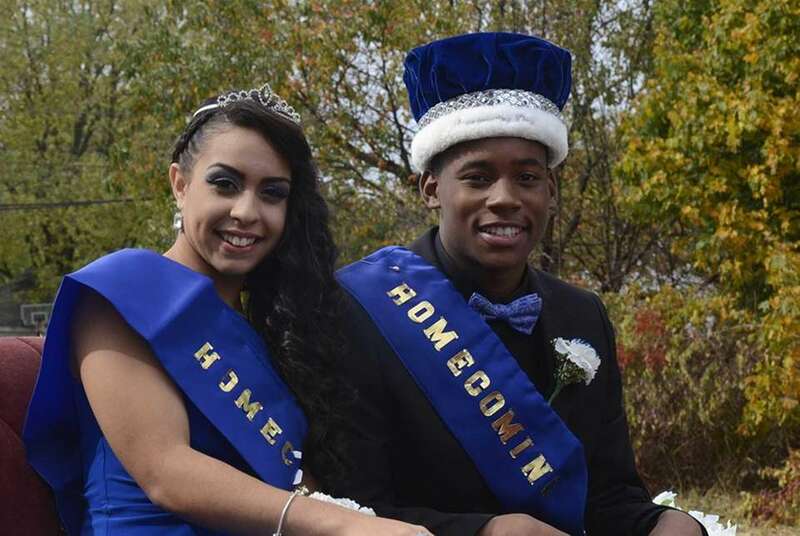 She and her siblings -- Andrea, Arthur and Joseph -- are lifelong residents of the school district. 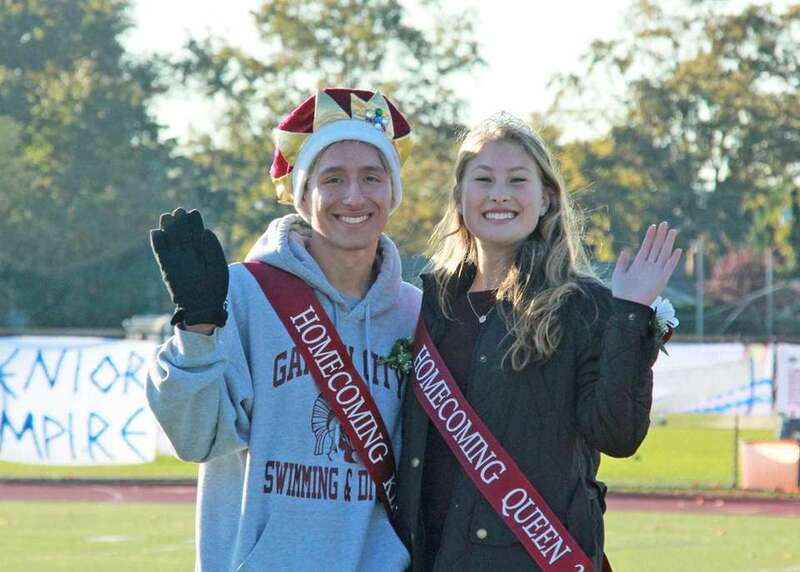 Sayville High School senior queen and king Sabrina Mayrose and Richard Salloum appear at the school's homecoming parade on Saturday, Sept. 28, 2013.